Observation - Fungus on South West Coast Path - UK and Ireland. 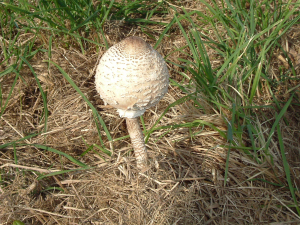 Description: 30cm tall fungus growing next to SW Coast path. 30cm tall fungus growing next to SW Coast path.